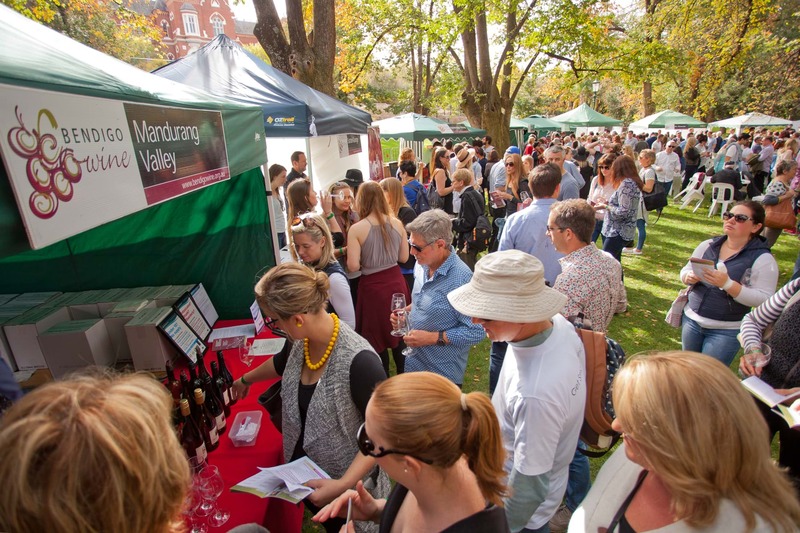 Bendigo's annual celebration of all things wine is upon us once again and saying we're excited is an understatement! 18 wineries from the Bendigo region will converge on Bendigo's Rosalind Park this April to showcase their latest liquid gold. You can bring your picnic rug and set up for a day of fun or gather a group of friends and go VIP! For the first time this year, the Winegrowers Association are offering VIP Marquees which includes all the bells and whistles to ensure you and 11 of your wine-loving friends have a day to remember. But what about something to nibble on we hear you ask?! Well fear not, there is PLENTY of delicious food to wrap your lips around. Local produce stalls will keep the hunger at bay. For something more substantial, try the Paella or the Woodfire pizza or the Thai or the Indian...you get the picture. There's plenty to fill your belly! Why: Did you read all the reasons above?